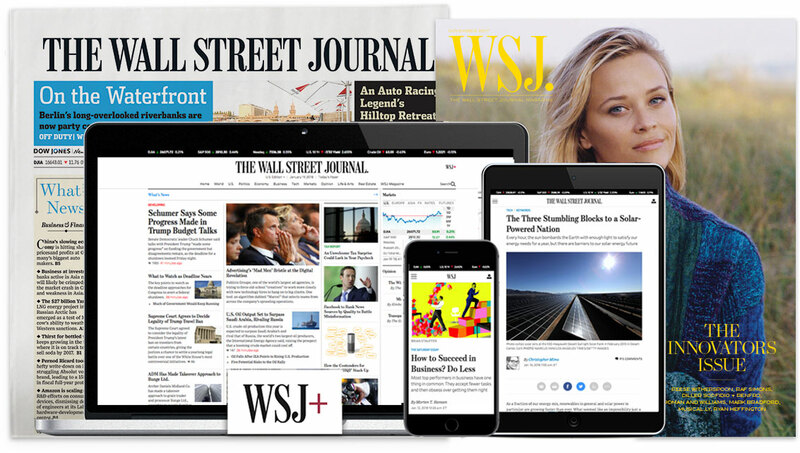 The Wall Street Journal is looking for a reporter in our Chicago bureau to cover the food retail industry. At the crux of the beat is the fast-changing and intensely competitive world of groceries, where heavyweights like Walmart, Kroger and now Amazon are trying to figure out the right formula for profitability as they invest in technology and adjust to consumers' changing tastes. The right reporter will be authoritative on the complex business questions facing the industry and also will find fun stories that resonate with consumers who care a lot about their food and how they get it. We are looking for candidates with several years of reporting experience, including some business or finance experience. Food industry familiarity isn't required but eagerness to learn about the sector is, as is receptiveness to various forms of storytelling.